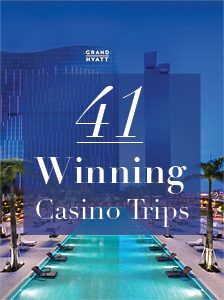 Your search for the best casinos in the world – from the Vegas Strip to the island of Macau – just got easier. We look at the largest, craziest, most elaborate places to place a bet. Here's our list of the craziest places to place a bet. Las Vegas, whose neon-lit strip is home to some of the world’s best casinos, has linked its fortune with gambling ever since its first casino, The Golden Gate, opened in 1906 (it’s still there on Fremont Street). 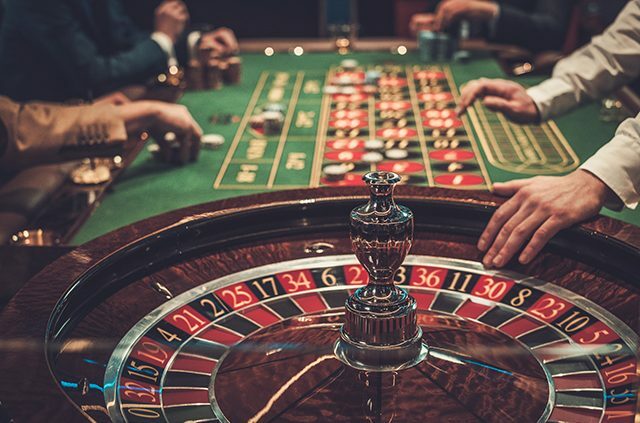 Gambling didn’t actually become legal in Nevada until 1931, and it took another two decades for this desert city to attain the razzle-dazzle that has made rolling the dice one of the top things to do in Vegas. As Vegas segued into the 21st century, wide-eyed visitors were transfixed by its newest, glitziest hotel-casinos with their dancing fountains, singing gondoliers and even a replica of the Eiffel Tower. Who had the craziest hotels? Who had the best casinos? Nothing, it seemed, could out-Vegas Vegas. Or could it? While it still lays claim to some of the world’s best casinos, Vegas definitely has some competition. Here’s a look at the biggest, craziest and most over-the-top casinos in the world. 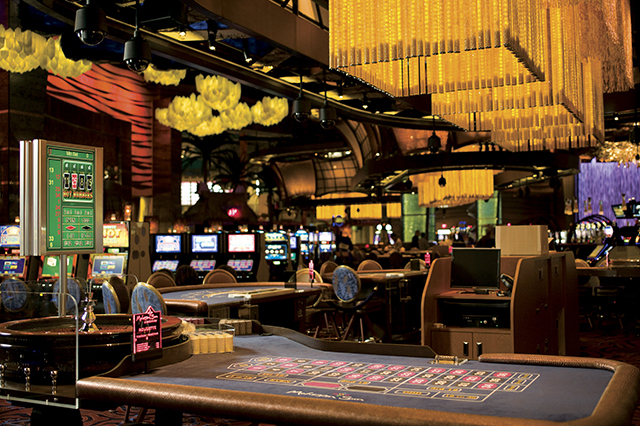 Hit the jackpot at the amazing casino resorts in the Northeast and beyond. With 40 glittering casinos stretched out over several miles, there are plenty of things to do in Las Vegas. Approach The Venetian and you’ll feel transported by replicas of Venice’s Campanile, Doges Palace and Rialto Bridge. The casino’s interior is awash in painted frescoes, gilded fixtures and polished marble. The mazelike Grand Canal Shoppes has 160 stores set along canals lit in perpetual twilight and plied by actual gondoliers. Time your visit to Bellagio right and you can watch a dazzling spectacle as 1,200 water jets send plumes 460 feet into the air, choreographed to 30 pieces of music—and it’s all free. Inside, a massive glass sculpture by Dale Chihuly dominates the lobby ceiling and the 100,000-square-foot casino buzzes with round-the-clock action. Aromas from 19 eateries (including the AAA Five Diamond restaurants Picasso and Le Cirque) tempt those looking to hit the gastronomic jackpot. Certainly worthy of the title as one of the best casinos. Fancy a beach? (Yes, in Vegas.) You can feel sand between your toes (2,700 tons of it) at Mandalay Bay, with its 1.6 million gallon wave pool and “Toptional” Moorea Beach Club. Prefer a pool? Choose a chaise, daybed or cabana at MGM Grand’s Wet Republic; kick back amid the palms, cypresses and Roman statues at Caesar’s Palace Garden of the Gods Pool Oasis (and play swim-up blackjack); or hit the happening day-and-night scene at the Boulevard Pool at The Cosmopolitan, overlooking The Strip. For an aerial view of it all, ride the 550-foot-tall High Roller at The LINQ, the world’s tallest Ferris wheel—because everything is bigger and better in Vegas, right? Perhaps you’ve heard of Macau, the autonomous region of China located across the Pearl River Delta from Hong Kong. It’s been a gambling mecca for centuries. Today, it’s the casino capital of the world (sorry, Vegas). And the names both familiar and not-too-familiar top mega hotel-casinos that cost billions to build. The nighttime skyline resembles July 4th fireworks. MGM’s undulating three-tiered façade and Wynn’s mirrored crescent of desert orange are intermingled with the over-the-top golden-quill-shaped skyscraper that is the Grand Lisboa and the sprawling, multi-building City of Dreams. Just like Vegas, it’s glittering and gaudy, making its as one of the best casinos—but should a casino city look any other way? Two Native American-owned casinos have put Connecticut on many gamblers’ maps: Foxwoods Resort Casino in Mashantucket with seven casinos totaling 340,000 square feet, and Mohegan Sun in Uncasville with three casinos totaling 300,000-plus square feet. Foxwoods is about to add a 10-story “Thrill Tower” ride and a one-mile-long zip line. And it already has 35 restaurants and a Rees Jones-designed golf course. 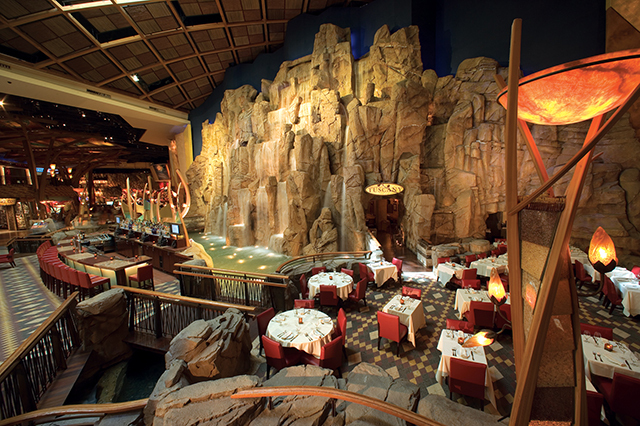 Mohegan Sun, home to 40 restaurants, bars and lounges, is known for its 55-foot waterfall. It attracts performers like Lady Gaga, Katy Perry and Tony Bennett to its 10,000-seat Arena. 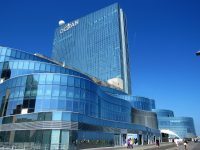 And while Atlantic City in New Jersey is suffering a bit of a slump, its biggest and chicest property, the $1.1 billion Borgata Hotel Casino, is home to the largest poker room in the city, a 54,000-square-foot spa and two concert venues. Is that enough to qualify it as one of the best casinos? If you prefer to roll the dice near the beach, consider Atlantis Casino & Resort on Paradise Island in the Bahamas. Inside the Caribbean’s largest and arguably one of best casinos, you’ll find millions of dollars of art. 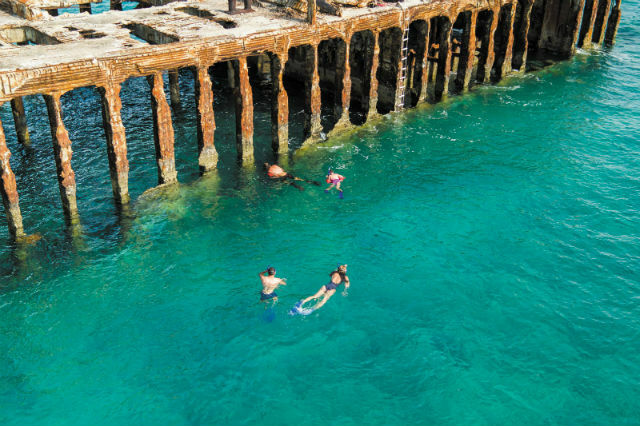 Outside, there’s a two-mile white-sand beach, an aquarium with 50,000 sea creatures and a thrilling Mayan Temple-themed water park. You’ll have to wait until 2019 to stay in the planned guitar-shaped tower at the Seminole Hard Rock Hotel & Casino in Hollywood, Florida, but right now you can rock out on your loaner Fender Guitar and check out memorabilia from everyone from Taylor Swift to Guns N’ Roses. Oh, and watch music videos as you place your bet and hope the roulette ball lands in the pocket marked with your lucky number. What’s the craziest casino you’ve ever been to? Let us know in the comments! Plan and book your casino vacation with AAA. Article tags: AAA, aaa five diamond, casino, casino resorts, casino vacation, casino vacations, casinos, china, Connecticut, garden, home, hotel casino, hotels, las vegas, mohegan sun, plan a trip, resorts, restaurants, things to do, things to do in las vegas, top casinos in the world, trip, vacation, water park.